We have converted many pilot houses from saunas into cooler areas by the use of blinds. A favorite choice is the use of the Honeycomb shades. You can choose from our in-house fabrics and colors or from the Hunter Douglas Collection as seen on this photo. The blinds are manufactured and cut to fit the angled shapes of the yacht windshield maintaining the look and feel of the pilot house. Honeycomb shades have a variety of colors to choose from. 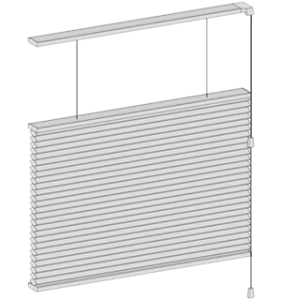 We can also adapt 1″ wood blinds, 1″ aluminum blinds, and pleated shades to the pilot house windows. 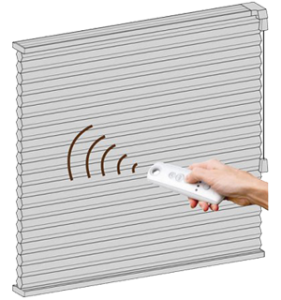 All of these blinds are available in top down and bottom up systems. Motorization can be added.